April showers bring more than May flowers! Here is our April news with great specials, events, recipes, health news and more. Find out about Cedarwood Essential Oil. Explore the history of massage therapy. Register for one of our upcoming workshops. 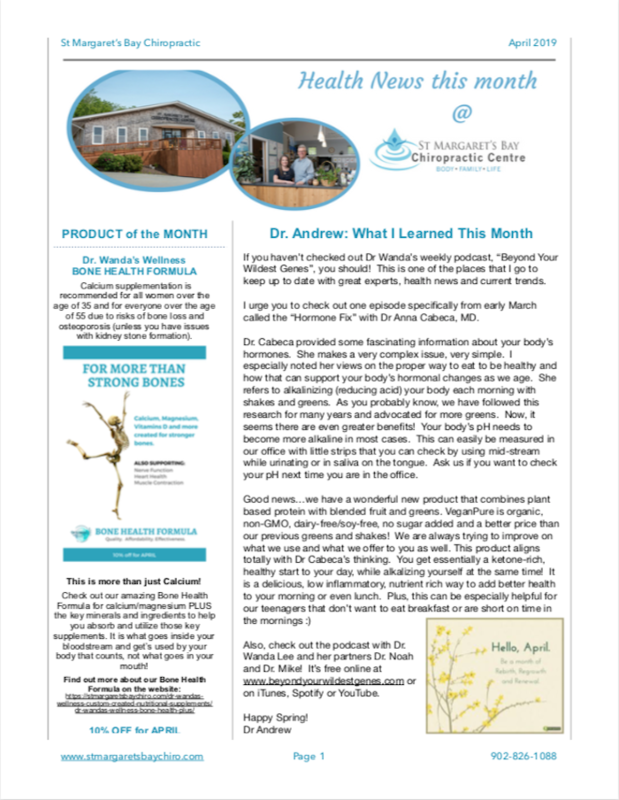 Take advantage of our April Product of the Month and learn about the keys to great calcium supplementation. It’s all just a CLICK away!